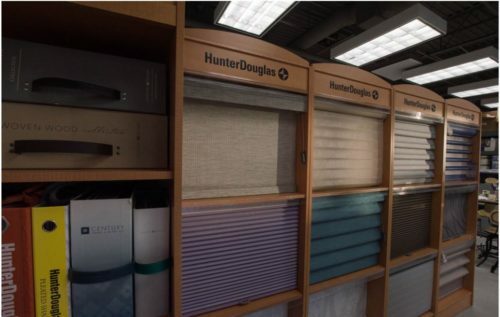 Arizona Paint Supply, a Barbara’s Picks member, also carries the full line of Hunter Douglas shades and blinds. You can see more in their showroom! Click here to see their directory page.